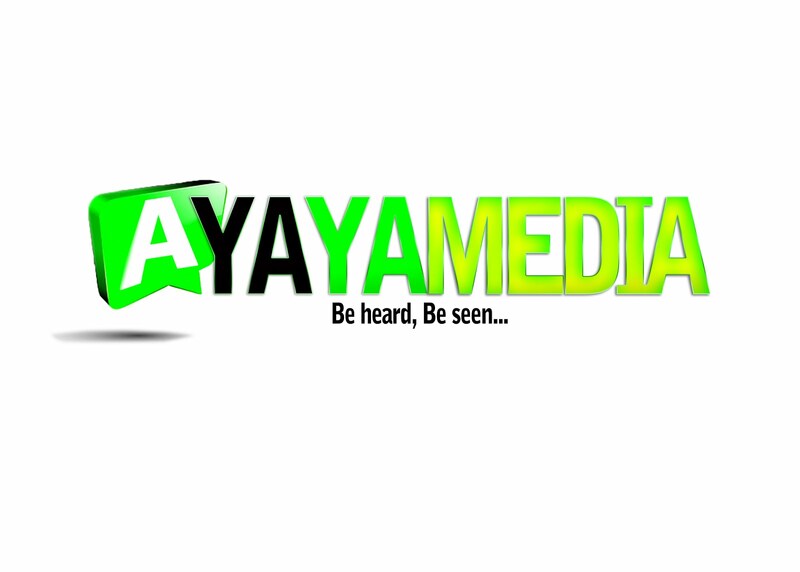 BECOME AYAYAMEDIA FACE OF THE WEEK - AYAYAMEDIA - Be Heard Be Seen ! 1. Are you an ‘Every day’ ayayamedia.blogspot.com reader? 2. Are you ‘Beautiful’ or ‘Handsome’? 3. Have you liked our facebook page? – SUBMISSION CLOSES EVERY SUNDAYS OF THE WEEK. NOTE: NOT PUBLISHING YOUR ENTRY DOESN'T MEAN YOU ARE NOT GOOD LOOKING OR UP TO STANDARD, IT JUST MEANS YOU NEED TO TRY SOME OTHER TIME AND TRY MAKING YOUR PROFILE LOOKS BETTER AND BE DETAILED.